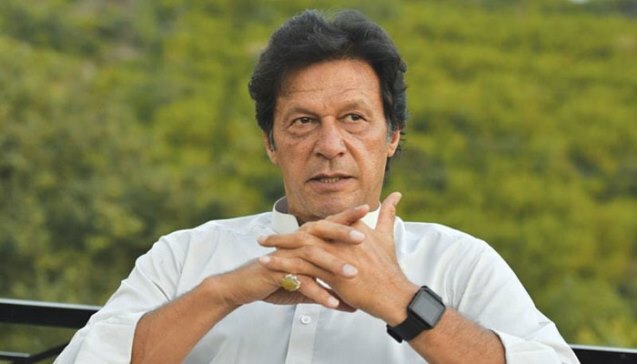 ISLAMABAD: Pakistan’s election winner Imran Khan on Friday has strongly condemned the incidents of 12 girls schools set on fire by militants in Gilgit-Baltistan. In a tweet, the expected prime minister stated that “Shocking & condemnable torching of schools in GB, more than half of them girls’ schools. This is unacceptable & we will ensure security for schools as we are committed to focusing on education, esp girls’ education which is integral to Naya Pakistan”. Earlier, Nobel Peace Laureate and educationist activist Malala Yousafzai also had demanded that 12 girls schools damaged by militants in Diamir district of Gilgit-Baltistan must be rebuilt immediately. In all, twelve schools were attacked overnight by unknown assailants in Gilgit Baltistan region, officials said Friday. They said no one was hurt in the incidents, in which attackers mainly targeted girls´ schools in a tourist region.